Klosterneuburg Monastery can look back on over nine hundred years of history. We warmly invite you to get to know the Monastery in both its religious and secular diversity. At Austria’s oldest winery, one can uniquely experience the connection between a centuries-old wine-growing tradition and the most modern winery technology. 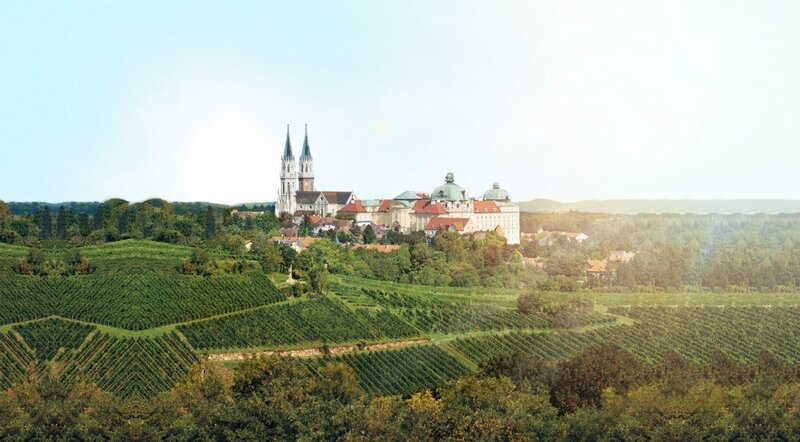 The Klosterneuburg Monastery winery is the oldest wine-growing estate in Austria.